Used in my caravan which is fitted with movers so benefits from the dual mode aspect. Out of stock but contacted by company with delivery date - arrived a couple of days early. 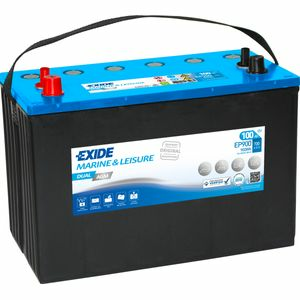 Excellent price on battery, which so far has performed to expectations.